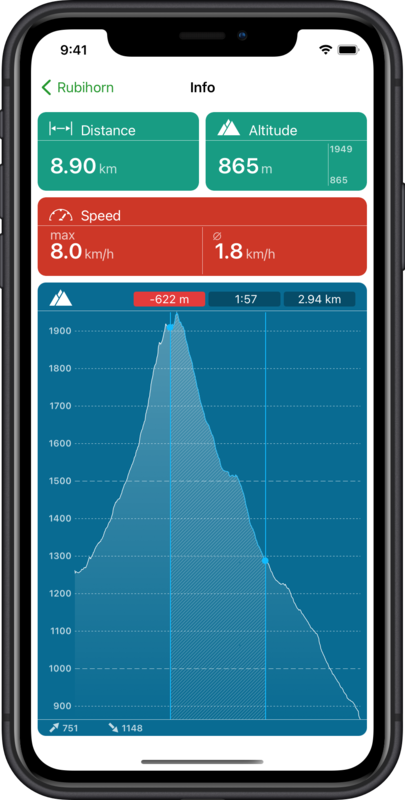 GPS Track - Hike And Bike is an iOS application for recording the GPS coordinates of your tracks. 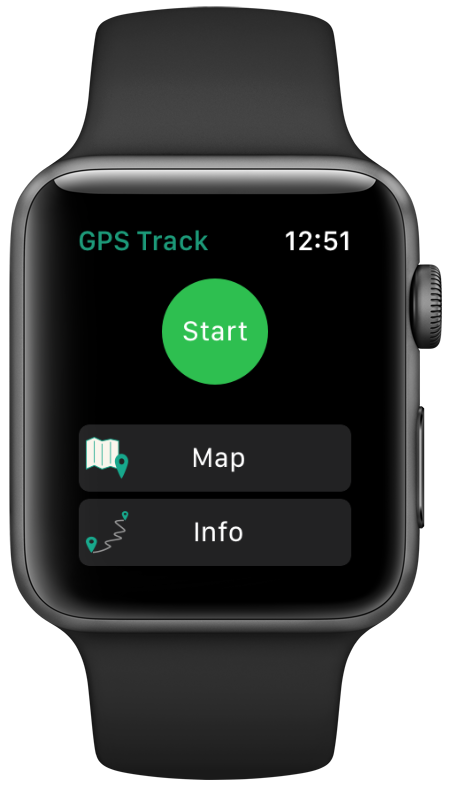 GPS Track records the GPS coordinates of your tracks, as well as altitude and speed. 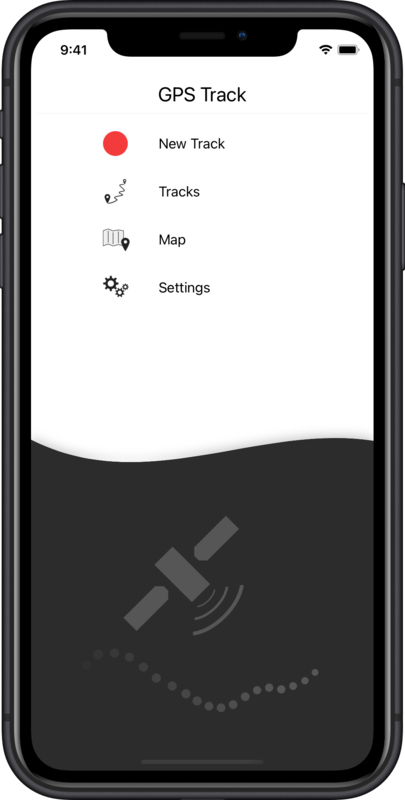 GPS Track exports your tracks as GPX files which you can use in several applications to view your tracks, tag your photos and more. 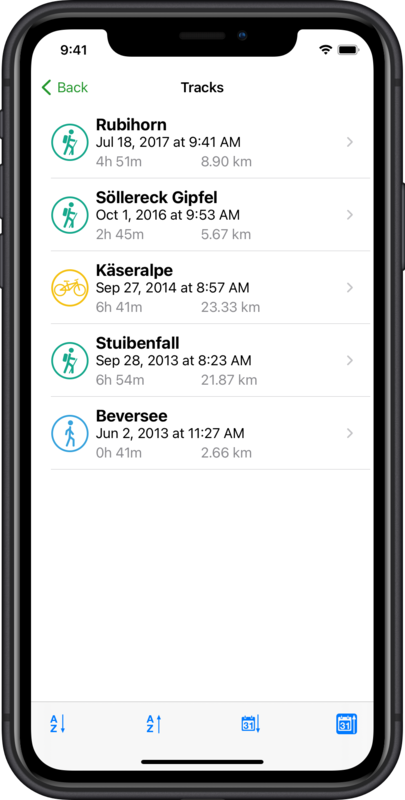 You already have a collection of GPX files and you want them all in one place? 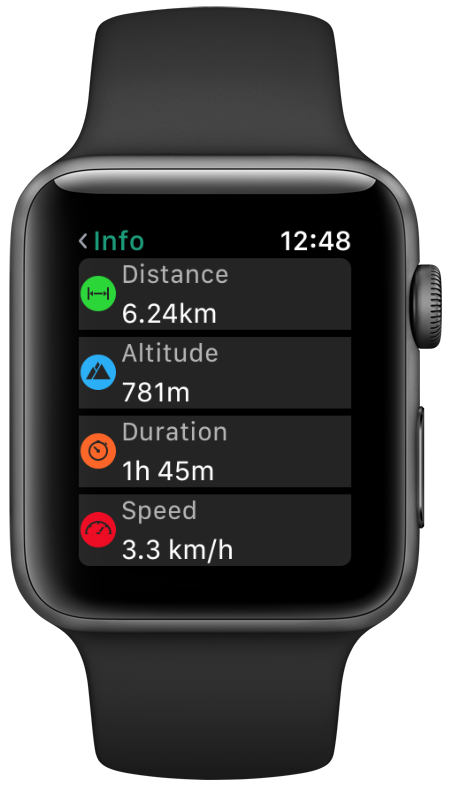 GPS Track can import them. Your current track is drawn on the map. You can place needles by long pressing on the map to mark points you are interested in. 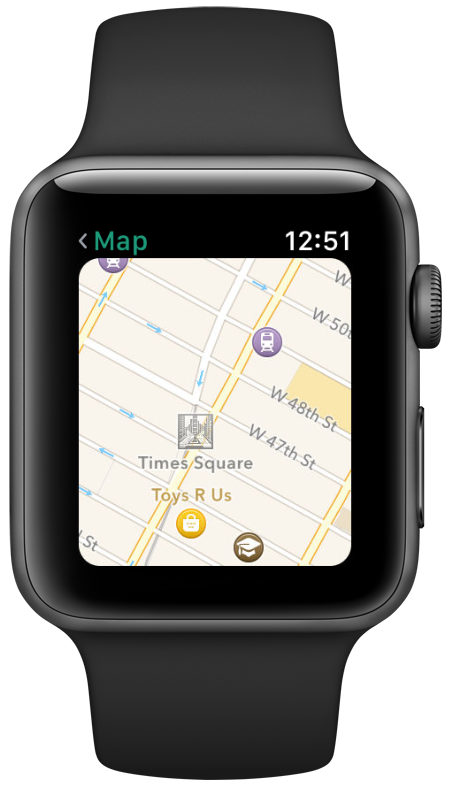 Tapping on such a needle displays the current distance to it. 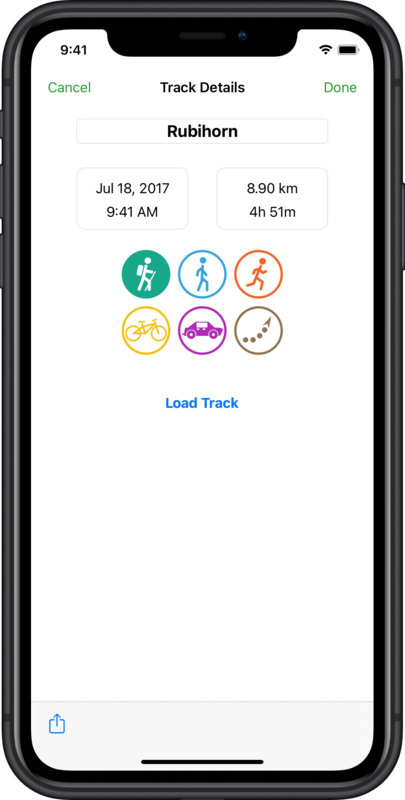 Name your tracks and give them an activity icon. 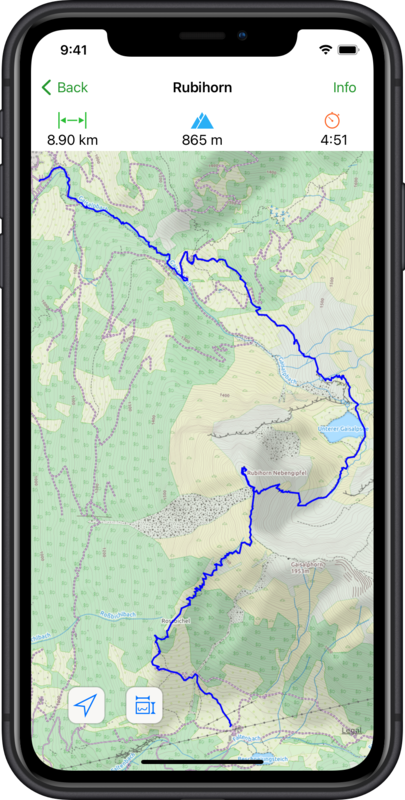 Tracks can be exported as GPX files which you can import in other applications such as Adobe Lightroom to tag your photos with GPS coordinates. Your tracks are listed in a nice way. The list can be sorted alphabetically or by date.